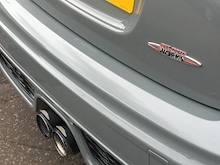 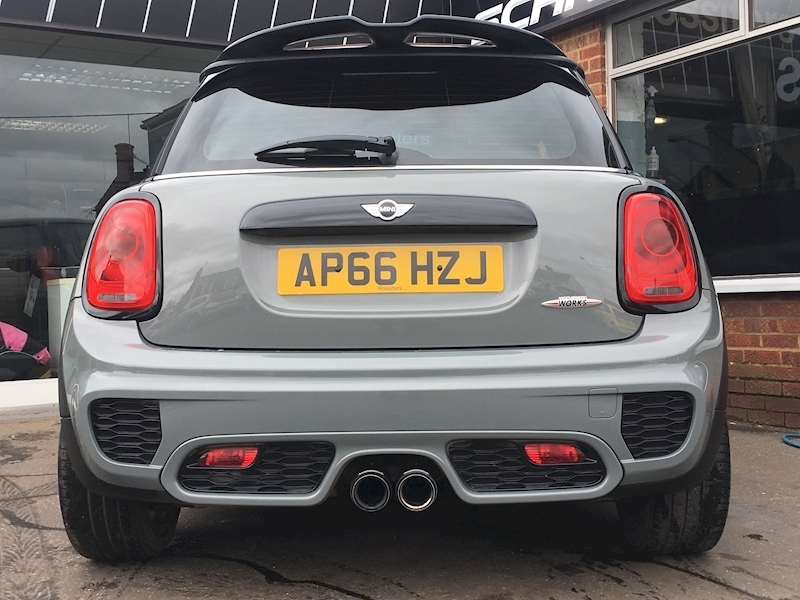 Low mileage, JCW switchable exhaust, great colour! 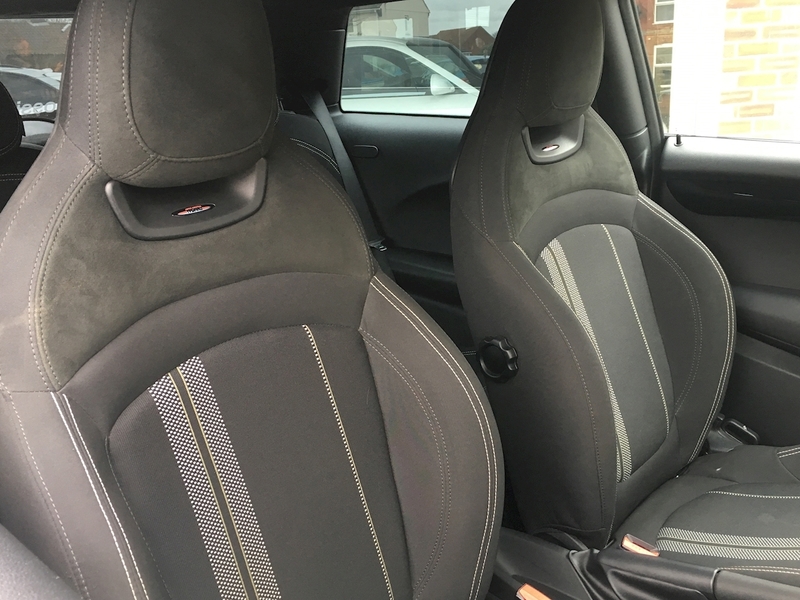 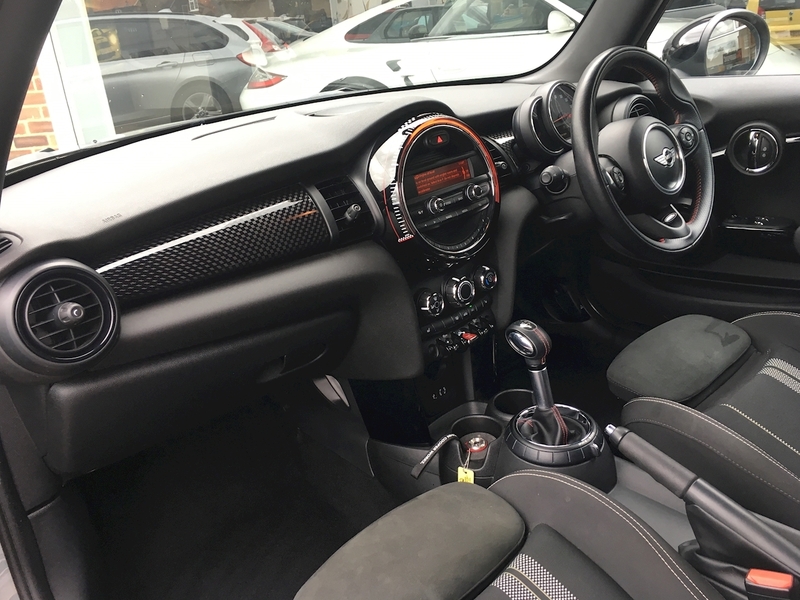 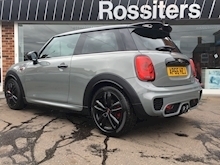 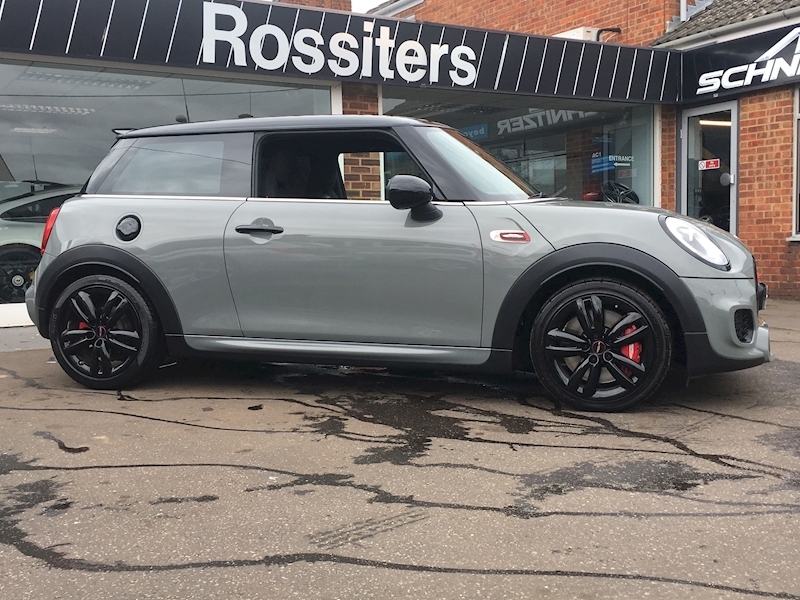 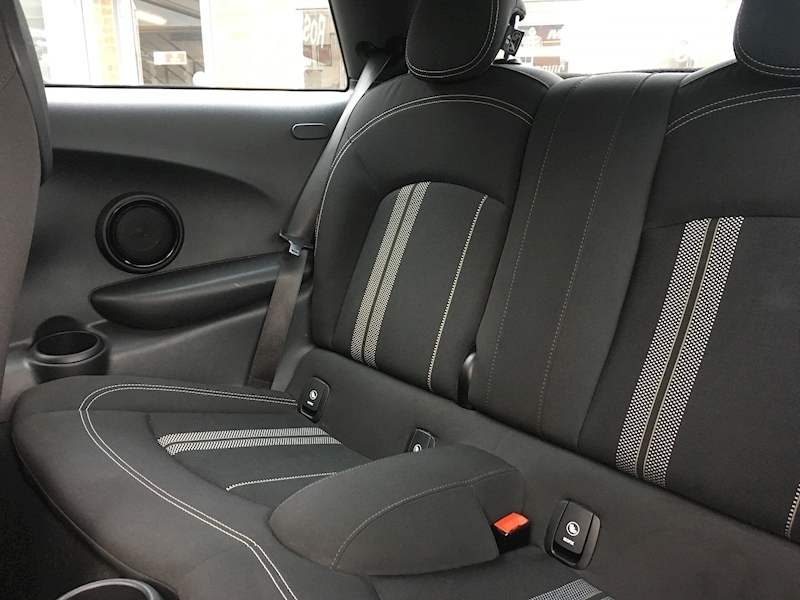 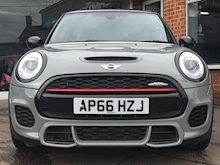 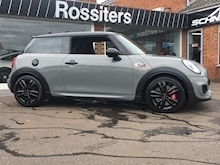 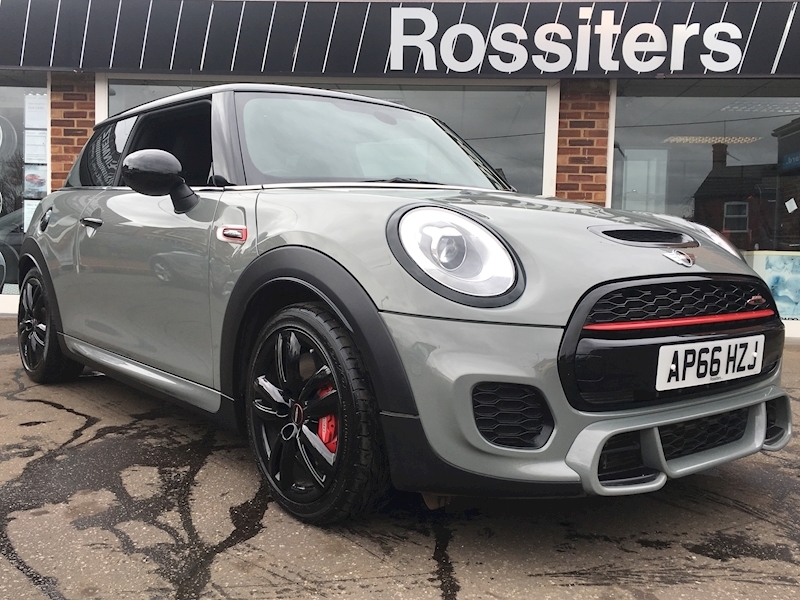 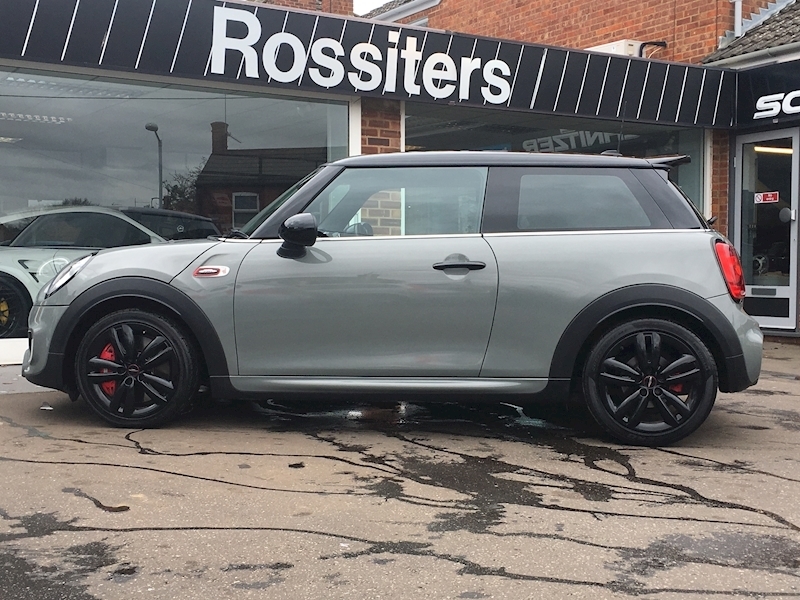 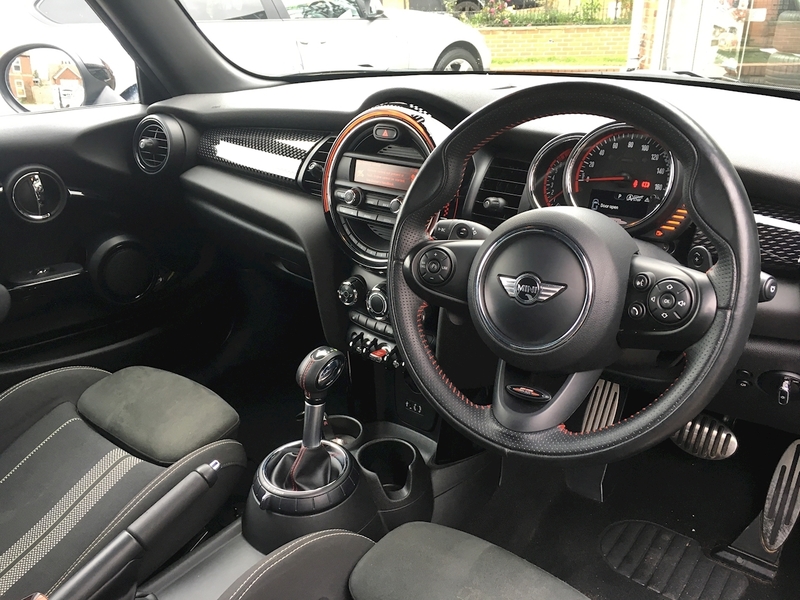 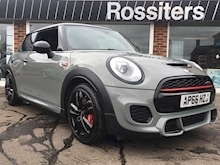 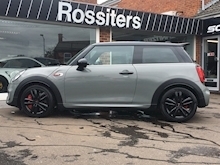 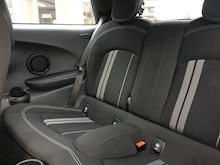 A full JCW in much sought after Moonwalk Grey. 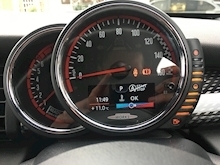 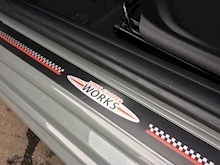 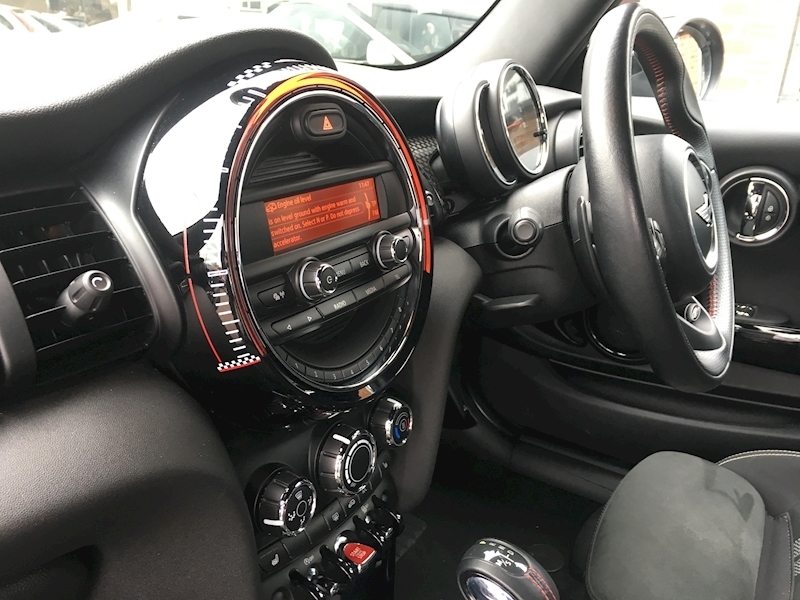 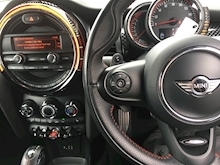 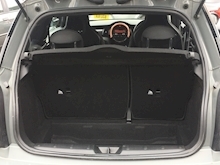 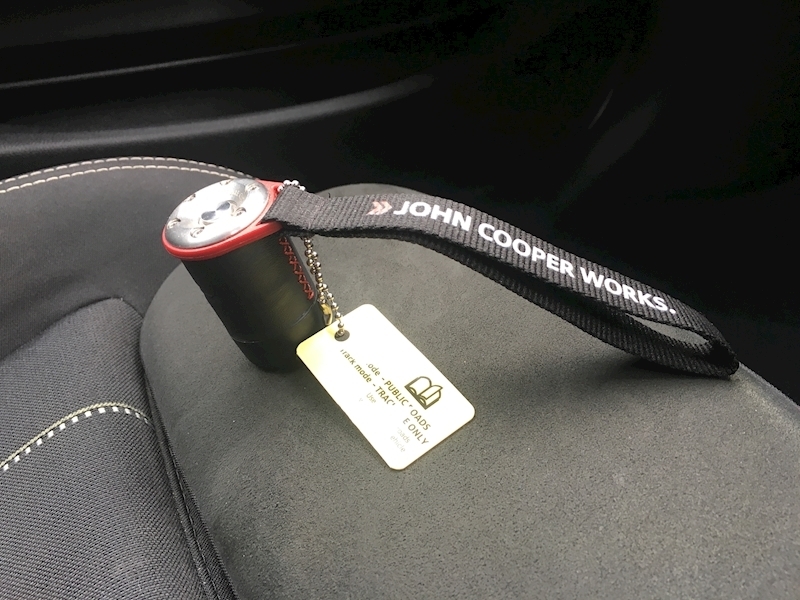 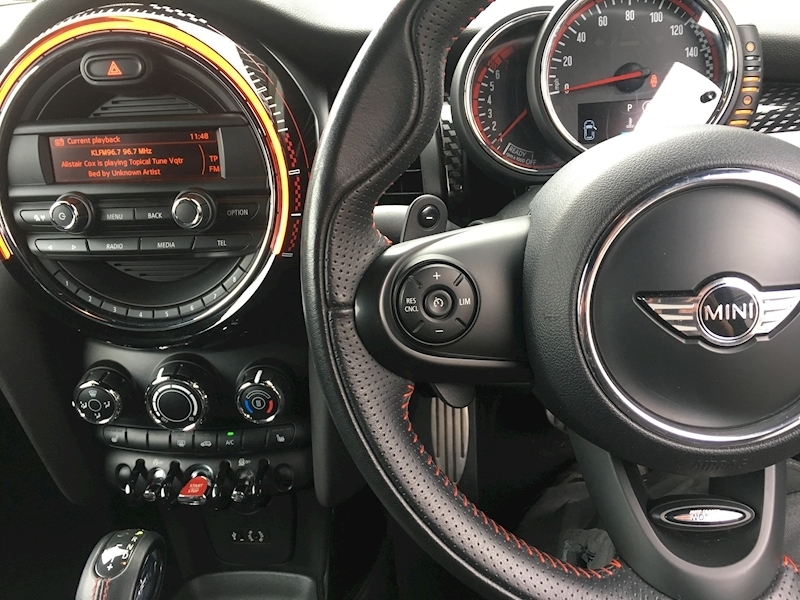 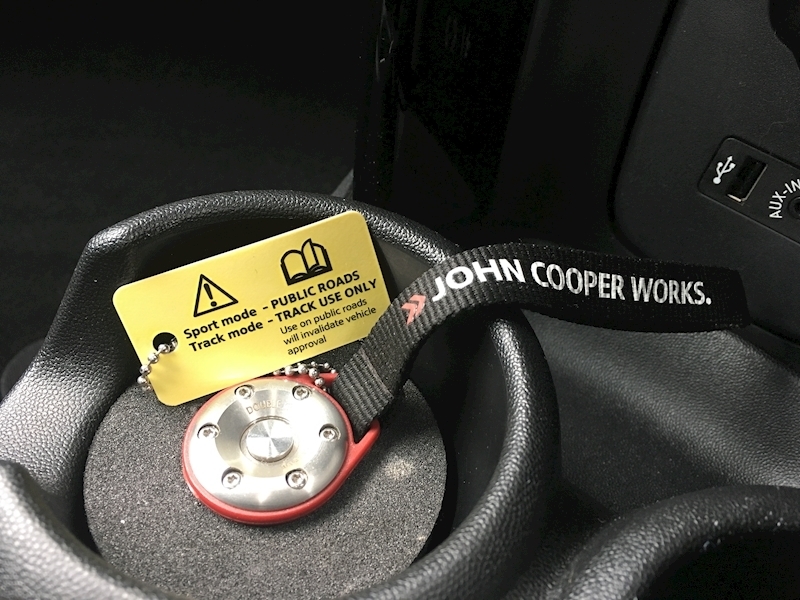 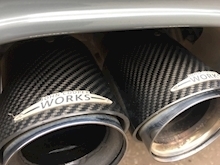 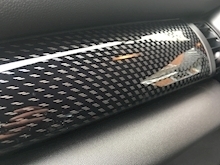 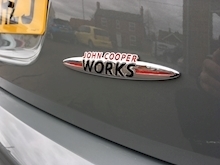 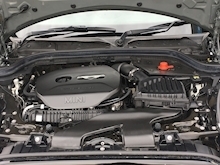 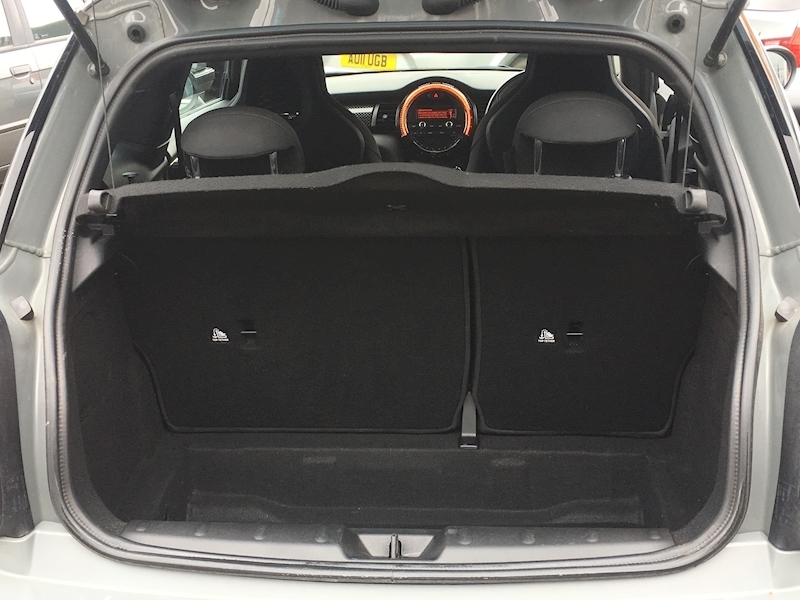 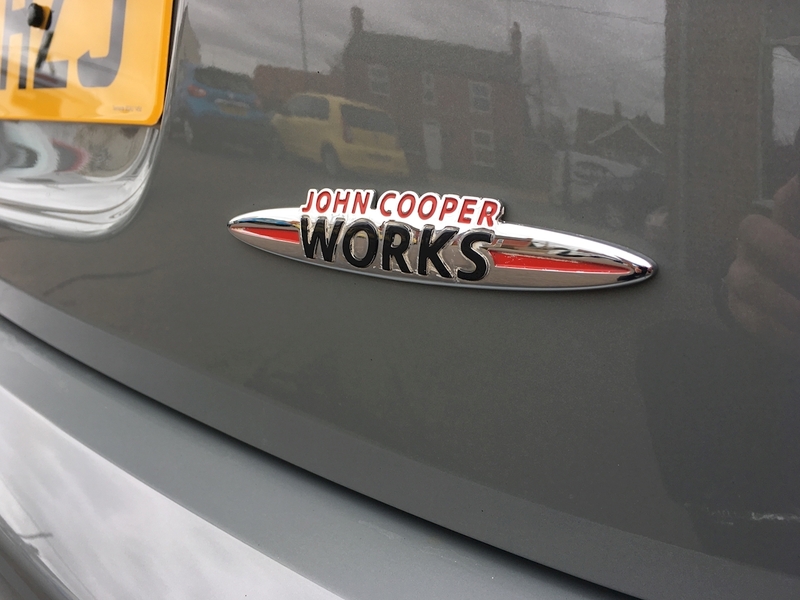 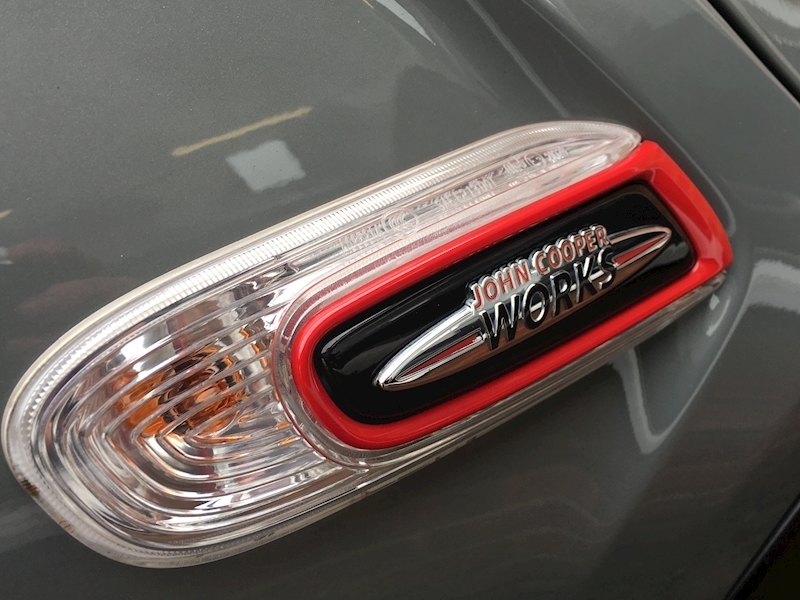 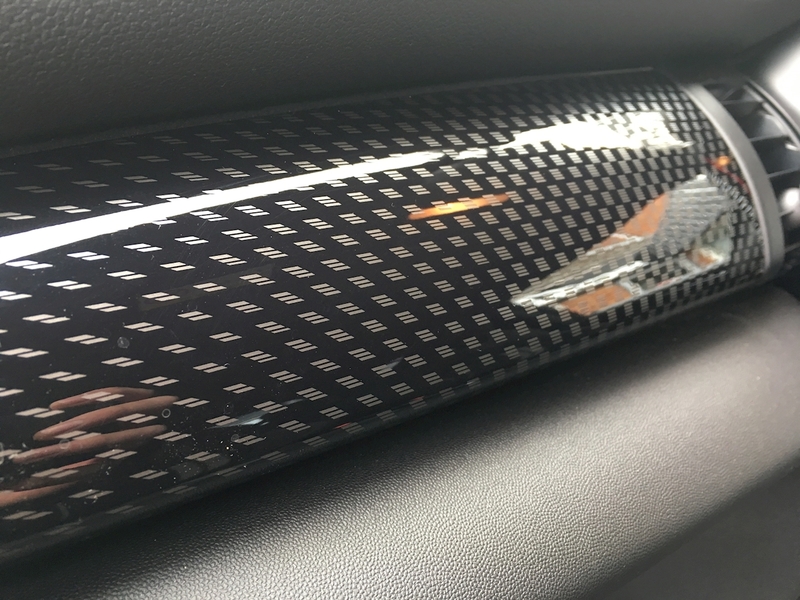 JCW spec includes the fabulous switchable Bluetooth exhaust system too. 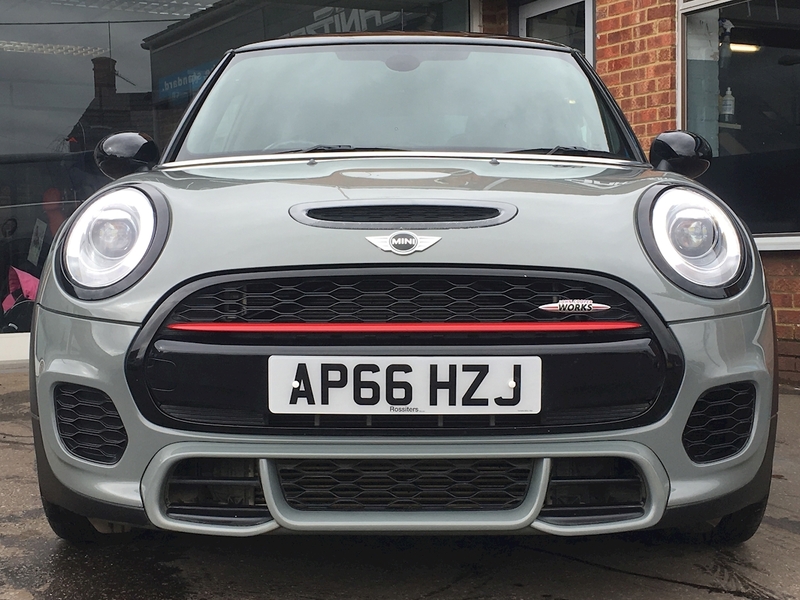 Sport auto paddle shift gears, switchable suspension, peppy exhaust, serious brakes and oodles of performance all guarantee grins galore. 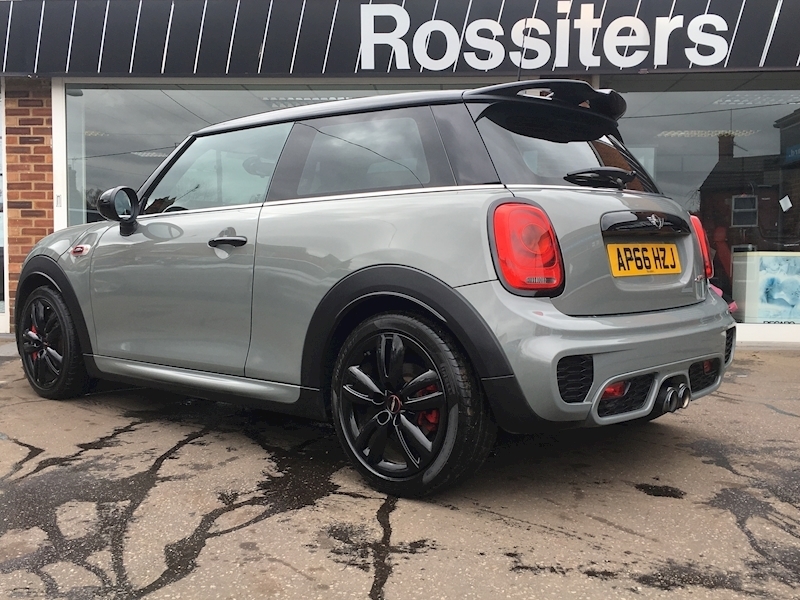 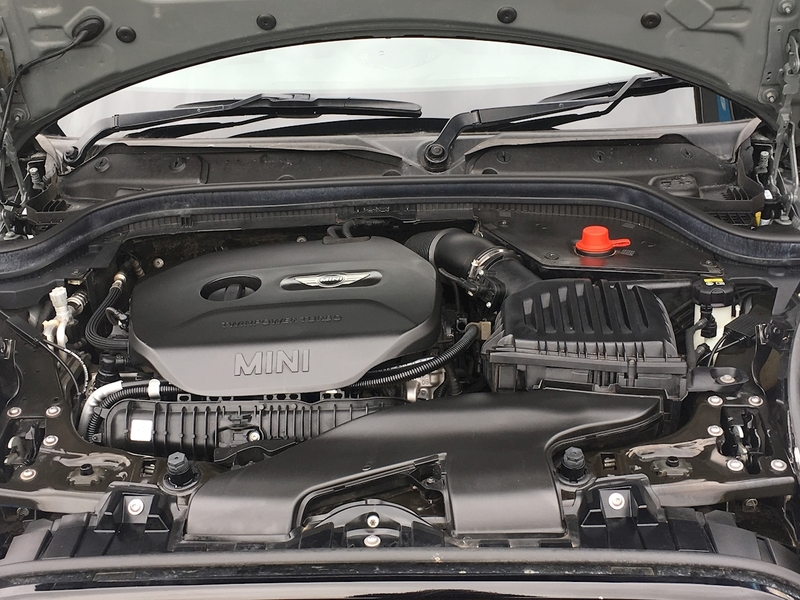 Well priced for a 2017 example too.